You have put countless hours in and exhaustive efforts to make your wedding day special so why should your transportation on the big day be any different. 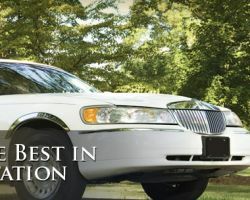 While you will put in minimal effort choosing a luxurious rental, you will be able to get to and from your ceremony and reception in style with a car from Executive Transportation. 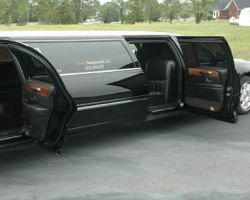 This company offers limo rentals in Louisville that come with a professional chauffer. You will certainly make a memorable arrival when you come in one of these chic cars. Xtreme Transportation is more than a transport company when you consider the extra services they provide for their clients. After you have chosen an elite car from their fleet, they will personalize the drive to suit your occasion. They can add a basket of snacks and drinks for you and your partner to enjoy while you are on your way to the wedding reception or they can decorate the back of the car to suit a bachelor or bachelorette party, to name a few of the extras they provide. Louisville Executive Limousine has every kind of sophisticated wedding day transportation you could dream of. From luxury cars to classic limousines, party buses and everything in between, you will certainly be able to find a vehicle that suits your style and number of passengers as well. There is not a more caring rental company in the whole of Kentucky. This company not only has beautiful cars, but the chauffeurs are there to meet all of your needs throughout the journey. Everything at the venue is set, the caterer is preparing the food, and you are ready with your friends to head to the ceremony, but how do you get there? Renting a vehicle from Ambassador Capital means you do not have to worry about how you will get to your wedding or even getting there on time. You will be fully taken care of by the company and by the expert chauffeur on your big day. 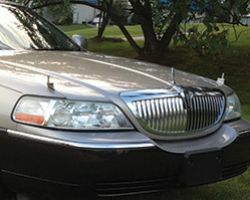 You can rent an town car or a stretch limo depending on the number of passengers. There is a certain amount of elegance that comes with vintage cars from makers like Rolls Royce and Bentley that cannot be experienced in the normal black limousine. For your wedding, you should experience the luxury of a classic vintage town car from Gold Shield Cars. This company has cars that are similar to those used by royalty on their special occasions, so it will certainly match the style of your sophisticated event. For beautiful wedding transportation, this company has it all. If you are looking for something classic for your wedding day travels, then R&R Limousine has a vehicle for you. 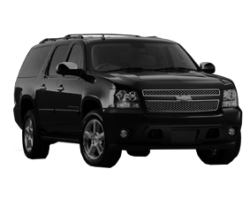 Whether you would like a luxury car or a stretch limo, this company has a vehicle to meet any of your needs. With a professional chauffeur to bring you to and from your destination you can truly enjoy the day without worrying about how to get to the venue or getting there on time. 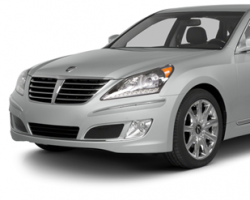 In a car and with a chauffeur from this company, you will be in highly capable hands. Hertz is one of the most trusted names in the car rental industry, offering reliable vehicles for vacation and business travel. 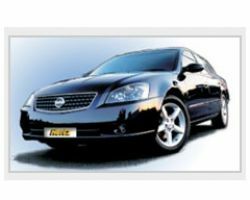 Though the company is known for providing affordable standard vehicles, they are now offering more luxurious cars in their dream range. In this collection, you can rent cars from makers like Bentley, Range Rover, and Aston Martin. These cars are not only classic and chic, but they are perfect for making a big arrival at your wedding and reception. Fan-Van LLC offers wedding transportation services at their finest throughout Kentucky. This company knows how to make couples feel special on the biggest day of their lives by providing a luxury vehicle and a professional chauffeur. You will be able to sit back, relax and enjoy the ride while you prepare to say your ‘I dos.’ Then you can travel to the reception as a newly married couple and celebrate the night away before being sent off on your honeymoon. 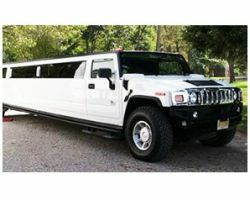 While limo rentals in Louisville, KY might be abundant, they might not match the style of your wedding. On your wedding day you will need to reflect the importance of the day by how you arrive at the event. Renting a stretch limo or a luxurious town car for a long weekend and rent a luxurious and sophisticated vehicle from Executive Limousines. Not only are these cars elegant, but they come with a chauffeur so you can relax and enjoy the day.